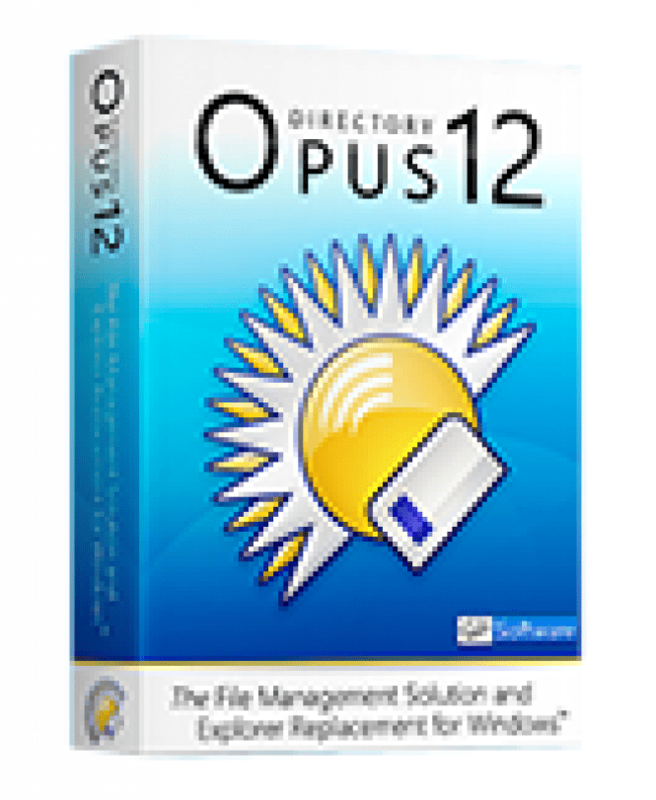 Directory Opus 12 - download in one click. Virus free. Download the latest version of Directory Opus with just one click, without registration. It is a standalone setup package that contains the full offline installer for Directory Opus 12. Directory Opus is a popular file manager with the long evolving history - 27 years and counting. From the basic two-panel manager to the latest version, this software came a long way to become sufficient and slick, developing a long list of useful features. Directory Opus 12, as the previous versions, has a user-friendly comfortable interface. It allows you to switch quickly between the folders, choose a display mode you prefer, search and filter files in your folders, color-code, rate, and tag them. The new traits include batch renaming and enhancements enabling the user to do multiple renames. The developers also state that the latest version became better at handling the recursive renames, as well as the clashing of file names. Then, there are some improvements to DOpus Image Viewer. The new toolbar supports hotkeys and allows you to work with image file directly. 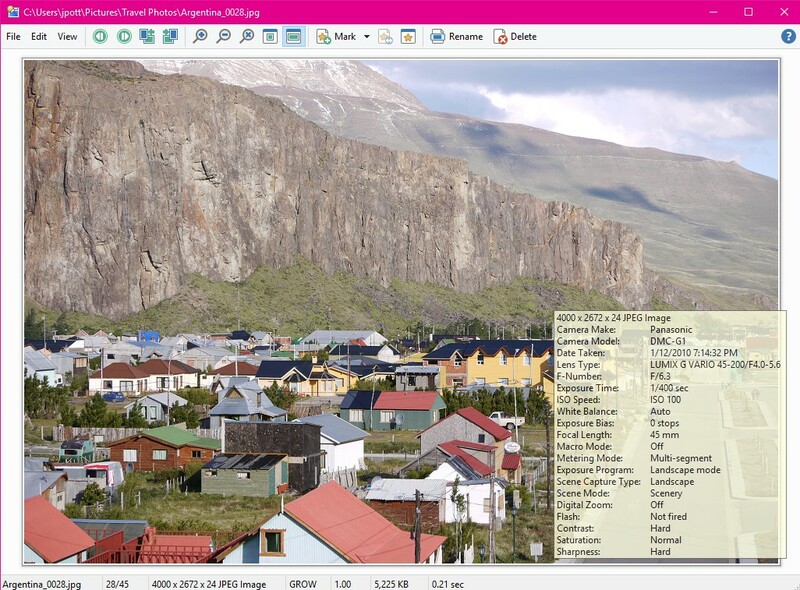 The renewed Viewer also includes image marking system to make sorting photos a lot easier, and you can edit image metadata from the Image Viewer. Finally, the developers improved folder and file displaying, making it more organized. The file manager includes folder tabs and optional gridlines, there's an option for color-coding the tabs for folders you choose, and now you can use a new mode to disable all the filters you've applied earlier in one click. The new version has more features: 4K and 5K monitor support, toolbar improvements, file copy enhancements, etc. And the developers are meticulous enough to list all of them in the release history along with the full list of features and tutorials how to use them.